Posted 8/24/2018 9:43pm by Drew Johnson. Join us for our August meat sale! All natural beef, chicken, lamb, pork sold as individual cuts. 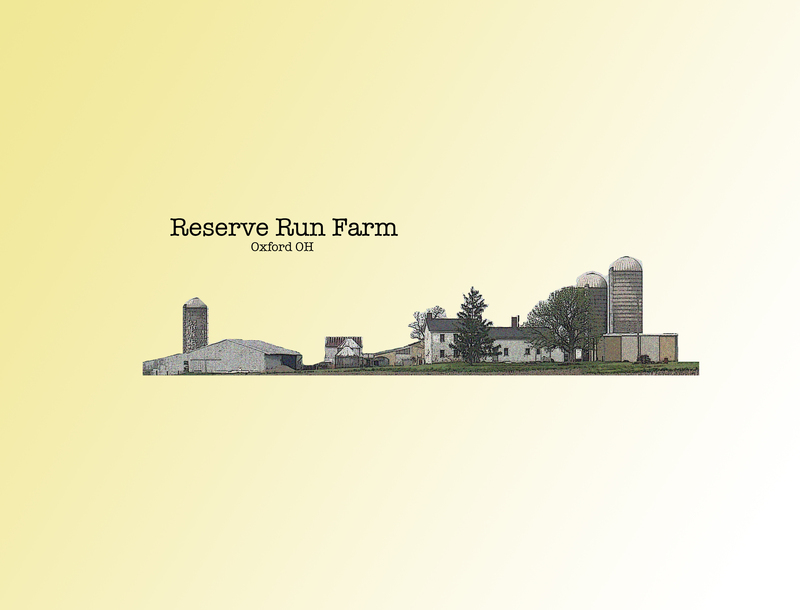 We are excited to share that we have our very own Reserve Run honey for sale. This month's special cut is pork sausage just made two days ago.